I just read this article and thought you might want to give it a read, too. 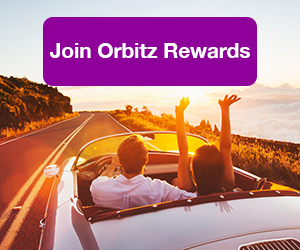 It\'s called 11 exciting new hotel openings this year and you can find it here https://www.orbitz.com/blog/2017/03/exciting-new-hotel-openings-in-2017/. 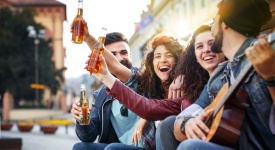 Lately, a slew of new hotels seems to want to outdo the competition by offering the latest and greatest in accommodations, services, dining and activities. From an ocean front village setting in Malaysia to a five-star contemporary city resort, these new hotels are worth checking out. Opened February, 2017 — Looking for the perfect place to mingle with friends or just unwind? The Pendry Hotel San Diego (a Montage Hotels & Resorts property) is the a new hot-spot in the lively Gaslamp Quarter. 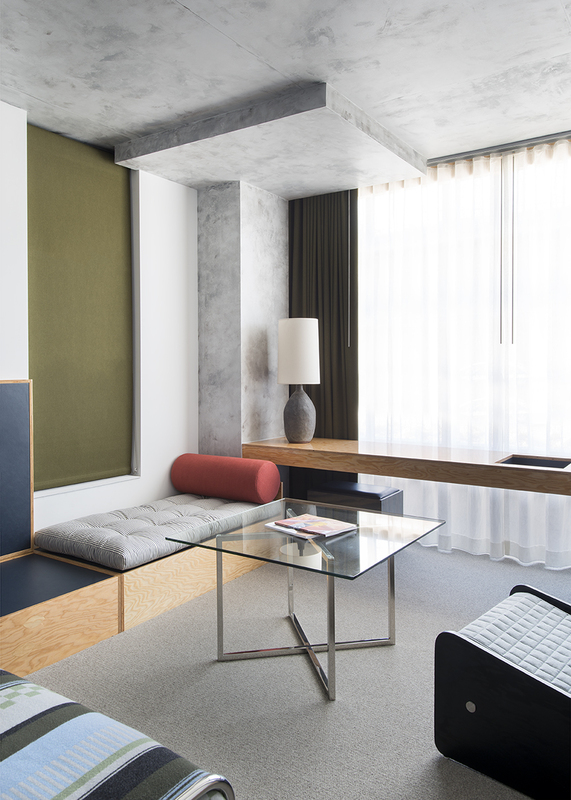 This modern 317-room luxury hotel features six on-property restaurants and bars, from casual dining at the rooftop Pool House to late-night cocktails at Oxford Social Club. For the ultimate indulgence, guests can relax at the 6,200-square-foot Spa Pendry that offers unique treatments such as a Just Chill Ritual that utilizes warmed Himalayan salt stones. Room rates start at $375. 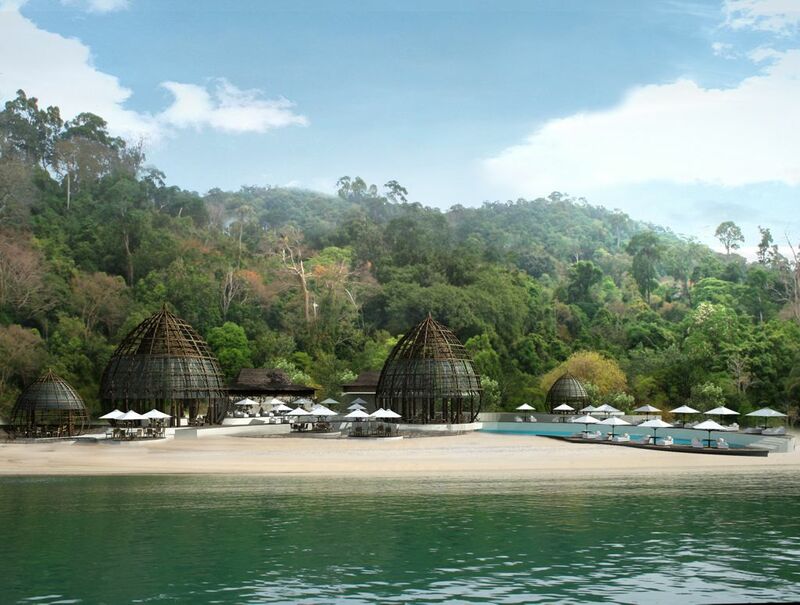 Opened July, 2017 — Guests looking for a tropical getaway, will be awed by The Ritz-Carlton, Langkawi. Located on an archipelago in the Andaman Sea, not only is the crystal-clear blue water postcard perfect, but it is also complimented by lush green rainforests. The resort has impressive architecture inspired by traditional Malaysian villages, but with a contemporary, upscale flair. The spacious property has 90 guest rooms and 30 villas. Activities include lounging poolside at one of the three swimming pools, enjoying a treatment at the Ritz-Carlton Spa—which features a Hammam steam room—or dining at one of the four on-property restaurants that highlight authentic Chinese cuisine. The resort also has a private beach for quietly taking in the scenery or diving in to swim with the marine life. Rates start at $450 per night. 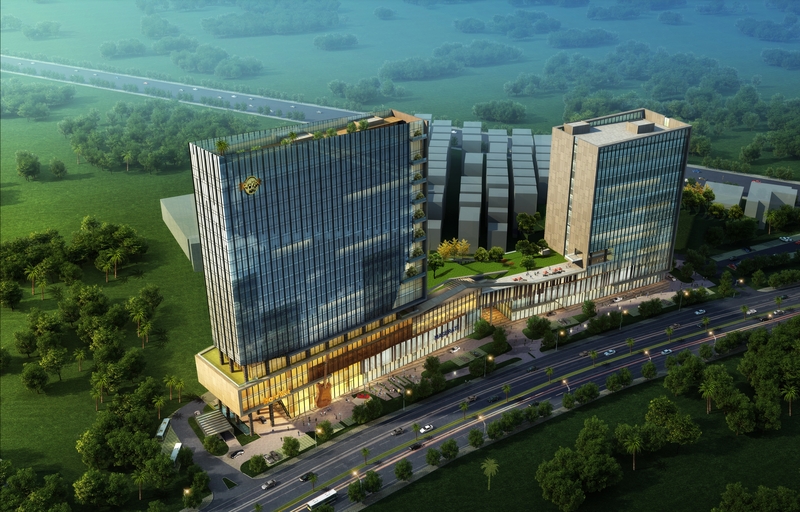 Coming soon — Hard Rock Hotel Shenzhen, the first Mainland China location, is part of the Mission Hills Resort—a haven for those who love to golf, play tennis, dine, shop, and enjoy spa treatments. The 22-story ultra-modern hotel features 258 guest rooms with top-floor suites. Plush amenities include a Body Rock fitness center, Hard Rock Cafe, Sessions buffet-style dining, The Cake Shop for those with a sweet tooth, Hard Rock Roxity Kids Club, Rock Shop to buy all your Hard Rock swag , a rooftop swimming pool, and, of course, a rockin’ nightlife at either UTC+8 lobby bar or Frida, offering spectacular views from the roof. 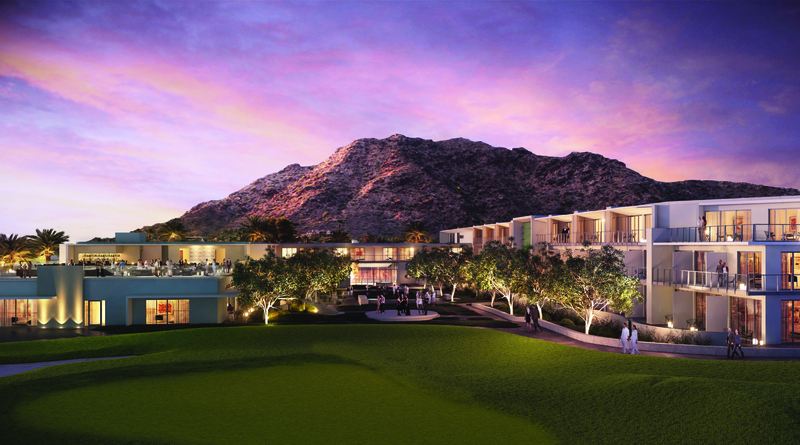 Opened March, 2017 — Set against the backdrop off Camelback Mountain, Mountain Shadows is a luxury boutique hotel in Paradise Valley, Arizona with a focus on fitness and seasonal cuisine. The clean lines and neutral palate give a modern feel to the Southwestern locale. 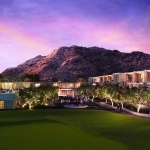 The property features 183 guest rooms, 75-foot pools with views of Camelback Mountain, Rusty’s for a bite before or after a day of golf on the fully redesigned upscale 18-hole, all-par-3 golf course. 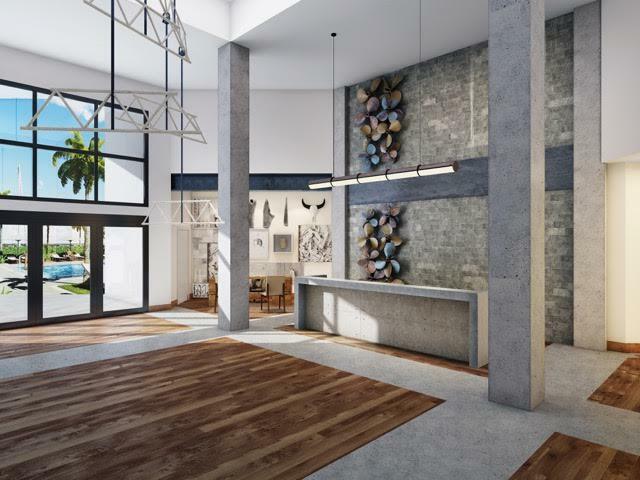 Health buffs will be crazy about the a 5,000-square-foot, high-tech fitness center featuring RX, spin, aerial yoga, hammock yoga, and a pilates reformer. There is also an on-property juice bar and guided hikes of Camelback Mountain. The highly anticipated Hearth ’61 serves up fresh, seasonal faire with an exhibition kitchen overseen by renowned Executive Chef Charles Wiley. In addition, the there are two a specialty grocery store for picking up culinary snacks in between meals. 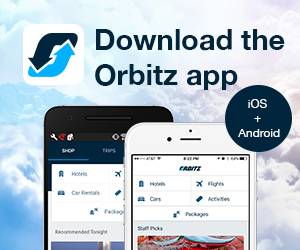 Rates start at $149. 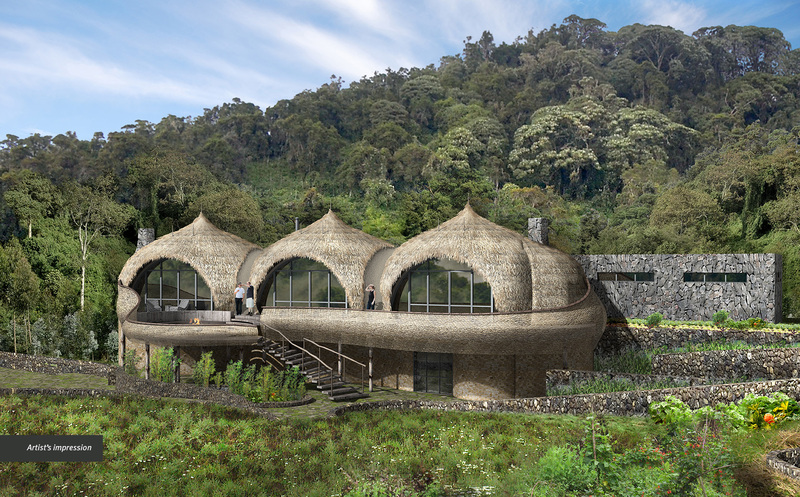 Opening June, 2017 — Wilderness Safaris’ Bisate Lodge offers an authentic African adventure and is the perfect base camp for a gorilla trek experience. With only six forest villas, the lodge provides intimate accommodation with decor that reflects the African culture and environment in which it is situated. Each villa features a bedroom, reception space and bathroom, with a central fireplace to keep guests warm. Located in Volcanoes National Park, the 42-acre resort provides a unique atmosphere being situated within an eroded volcanic cone with views of Karisimbi, Bisoke and Mikeno volcanoes. Rates start from $1,098 per person per night excluding gorilla permits. Opening September, 2017 — Hamburg will be home to the five-star lakeside resort, The Fontenay. The unique curved architecture is sure to make this 131-room hotel stand out on the shoreline of Lake Alster. The property is filled with natural light with features like floor-to-ceiling windows. The pale-colored fabrics used in the decor are complimented with dark wood accents. On-property dining options include a gourmet restaurant with a Michelin-starred chef, an elegant garden restaurant with indoor and outdoor seating, the Atrium Lounge for casual refreshments and beverages and the Fontenay rooftop bar. 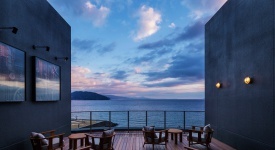 The resort will also offer a full-service spa with indoor/outdoor infinity pool. Rates start at $437 per night. 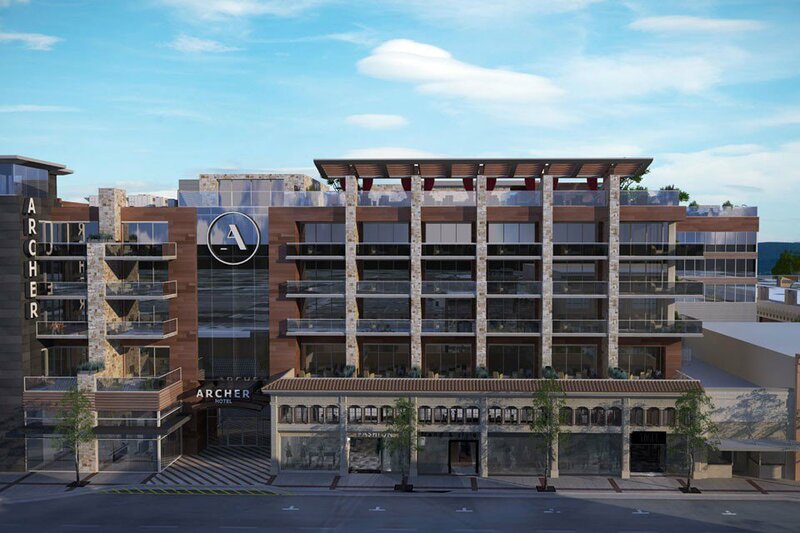 Opening September, 2017 — Archer Napa provides an urban atmosphere in which to experience the wine country region. Located in downtown Napa, the five-story boutique hotel will feature 183 guest rooms, 40 of which will have balconies offering views of the city and surrounding valley. Decorated in rich, warm tones, the hotel is an inviting blend of modern and industrial design. Guests will enjoy lounging at the rooftop ledge pool with colorful in-pool lounge chairs. The signature restaurant will be Charlie Palmer Steak known for its artisanal American beef dishes, which will be paired with the best Napa Valley wines. 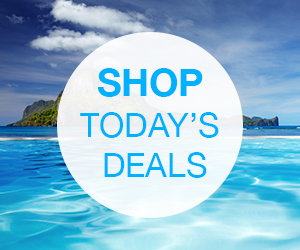 Rates will range from $209 to $679. 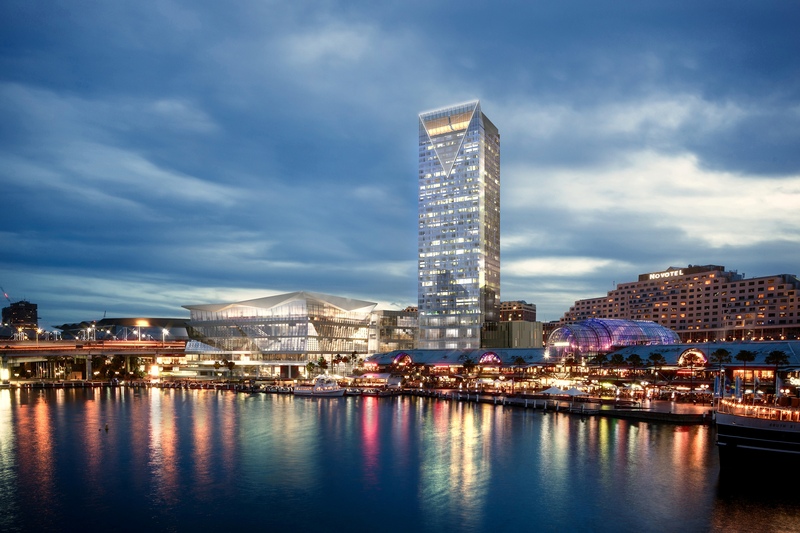 Opening November, 2017 — The 5-star Sofitel Sydney Darling Harbour, is the perfect retreat in bustling Darling Harbour, which is known for fireworks, nightlife, entertainment and shopping. This upscale hotel exudes elegance, from the all-glass exterior and infinity edged rooftop pool with cityscape views to the 590 guest rooms thoughtfully decorated with contemporary design that reflects the local cultured stylish lighting throughout the property. Guests will enjoy fine dining at Altelier by Sofitel or grabbing a cocktail with friends at Champagne Bar, Esprit Noir Bar, or Le Rivage Pool Bar. Club members can enjoy all-day snacks and beverages at Club Mellesime on the Executive Floor. Rates start at $380 per night. Opened May, 2017 — The Perry Hotel, at Stock Island Marina Village in Key West, is a nautical escape with a slow pace that is perfect for unwinding in the Florida Keys. The 100-room boutique hotel boasts views of the state-of-the-art 220-slip marina. The industrial decor pays homage to the mariner culture with distressed wood and nautical-themed accents. Matt’s Stock Island Kitchen and Bar and The Salty Oyster Bar and Grill offer classic seafood fare with fresh “off the boat” ingredients. The Village offers a neighborhood feel with a community garden, dog park, and distillery. Guests can enjoy plenty of ocean activities, including kayaking, SUPing, fishing, snorkeling, diving, or even sailing to Cuba for the day. Rates start at $299 per night. Opened March, 2017 — For vacationers looking for a clothing-optional resort, the Grand Lido Negril is an all-inclusive boutique hotel offering ocean views and complimentary butler service. The 26-suite resort is for guests over the age of 21 and includes unlimited dining and premium drinks, nightly entertainment, and water sports activities. Guests also get full access to nearby Royalton Negril and Hideaway Royalton Negril, which feature eight restaurants and bars, as well as the Royal Spa offering beachfront massage and a hydrotherapy circuit with alternating water temperatures. Grand Lido Negril is the idyllic vacation spot for those looking for a memorable holiday experience. Rates start at $737 per night. Opening Fall, 2017 — The Ace Hotel Chicago will be resurrected from an industrial building that was once an Italian-American cheesemaking company. 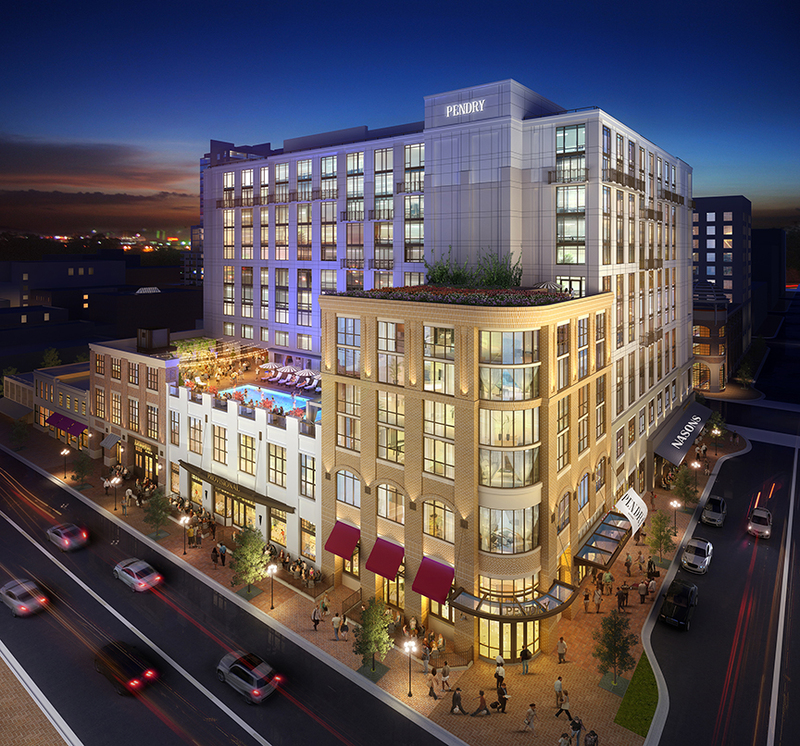 The hotel will be located in Chicago’s up-and-coming industrial area West Loop with “Restaurant Row,” art galleries, and upscale boutiques. The 159 guest rooms and public areas will contain pieces from local working artists and artisans and will include a full-service restaurant, rooftop terrace and bar, and a Stumptown Coffee Roasters Cafe. Rates start at $219. 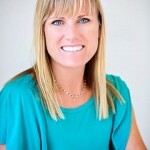 ​Sharael, founder of Family Travel Channel (familytravelchannel.com), has been writing about travel since 1995. Her work has appeared in Sunset magazine, Outside magazine, ForbesTravelGuide.com, MSN.com, and many others. Follow her on Twitter @FamTravChannel, FB and Instagram @FamilyTravelChannel. See more of her work at Sharael.com.